The Canoe 2.5 is a lightweight, patented foldable canoe. 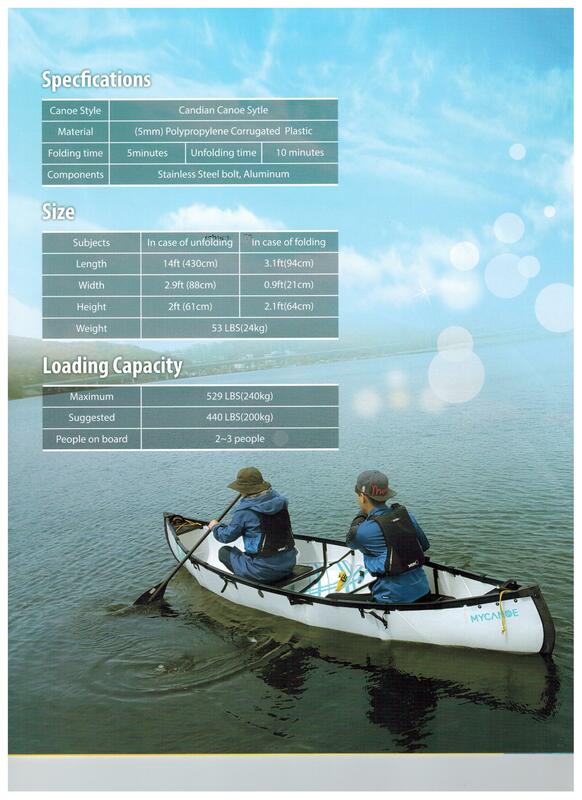 It is the highest quality foldable canoe on the market that turns into a beautiful Canadian canoe in about 10 minutes. A fully upright canoe is about 14.5 ft with two seats - when folded fits in most small cars. 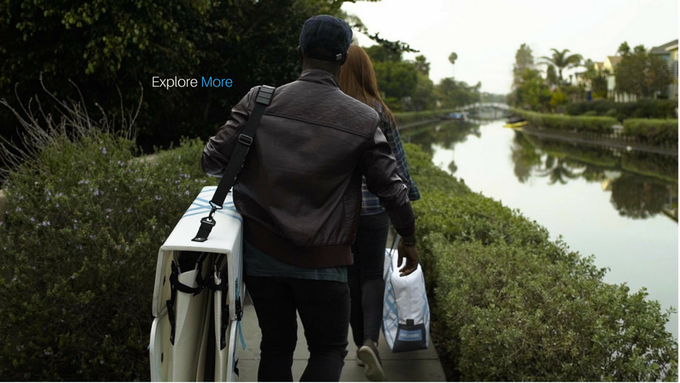 MyCanoe is made to go with you on all your adventures. 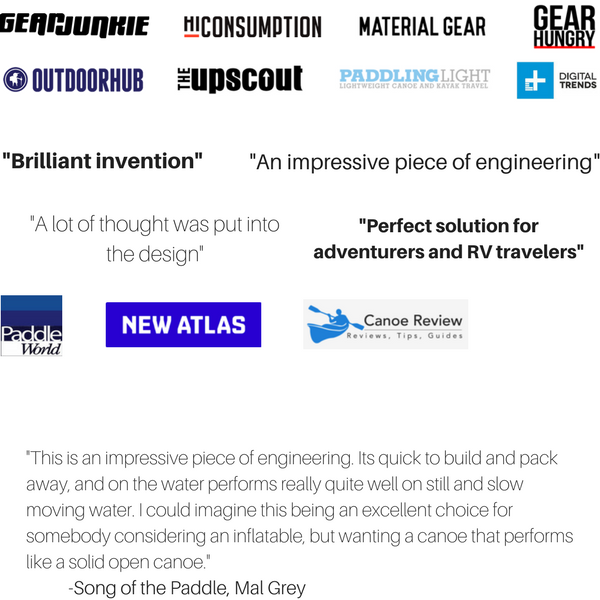 MyCanoe is a lightweight, patented origami folding canoe. It is a high quality folding canoe that turns into a beautiful Canadian canoe in 10 minutes. Its full sized 14.5 ft with two seats are perfect for sharing with family and friends for a quick trip to water. When it is folded to a case, it fits in most small sedans. 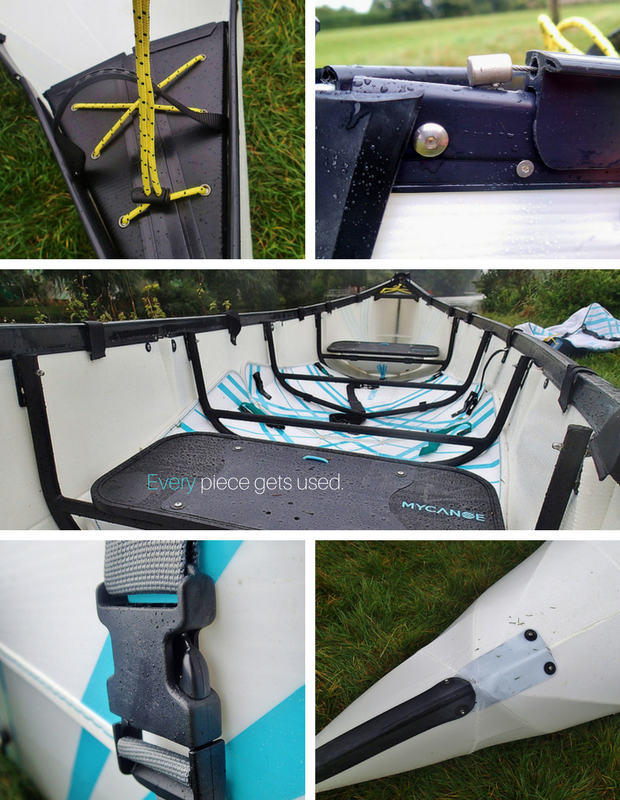 MyCanoe unfolds into a quality 14 ft canoe in only 10 minutes, and takes only 5 minutes to fold back up. 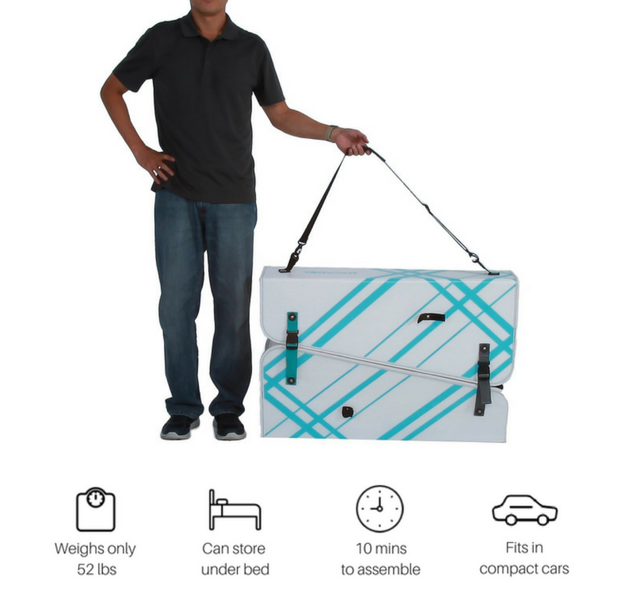 At only 52 lbs, MyCanoe is easy to take with you wherever you go! The optional paddles are two-piece for easy carrying. If you ever drop one in the water, they float! 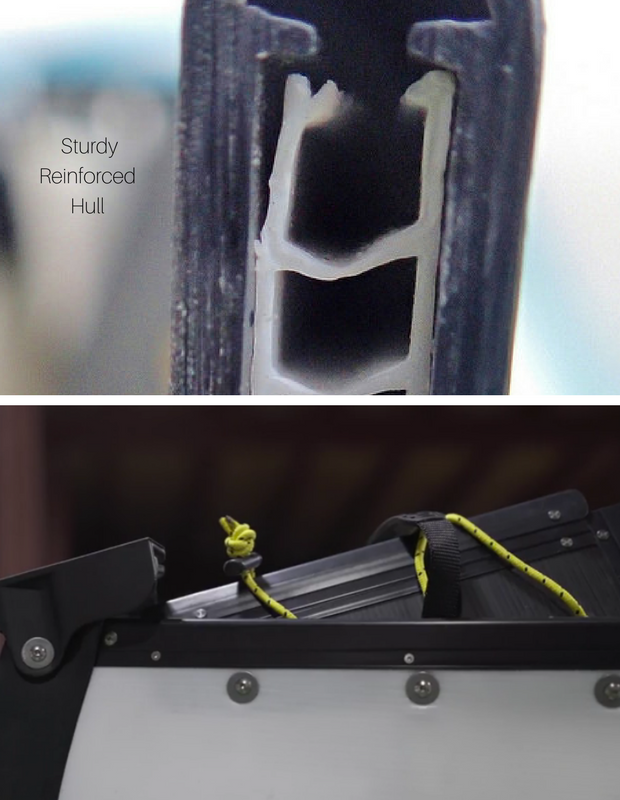 The two-piece carrying covers are used as the floor of the canoe so you don't leave anything behind. 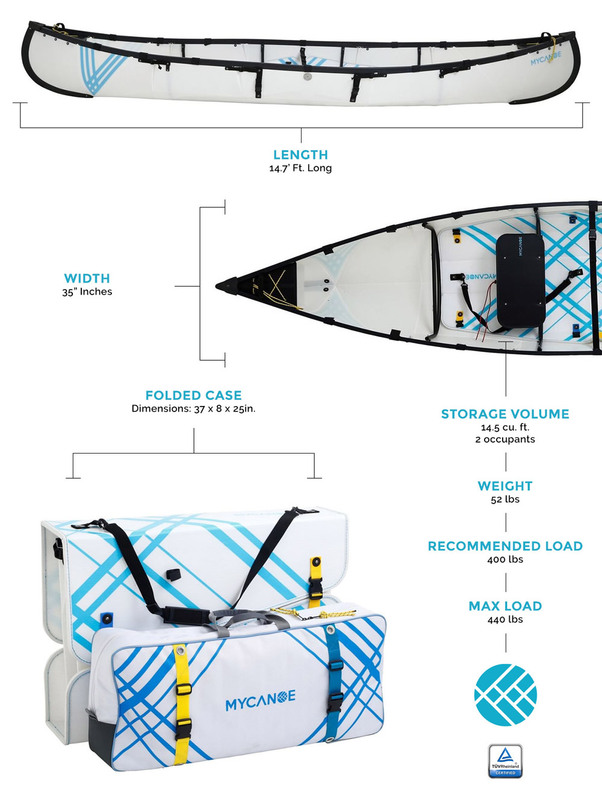 The body of MyCanoe is made from a marine-grade custom polypropylene with a 15 year UV treatment that will withstand 20,000 folds! On the off-chance that your MyCanoe capsizes, there is no need to worry as your canoe will still floats. The main body comes with 15-year warranty and 1 year for the other parts. Even after 1 year, if a part deemed a defect rather than wear and tear, we will send out a replacement part at free of charge.